A superb two double bedroom flat located in the highly sought after 'Imperial Court' in central Kennington . 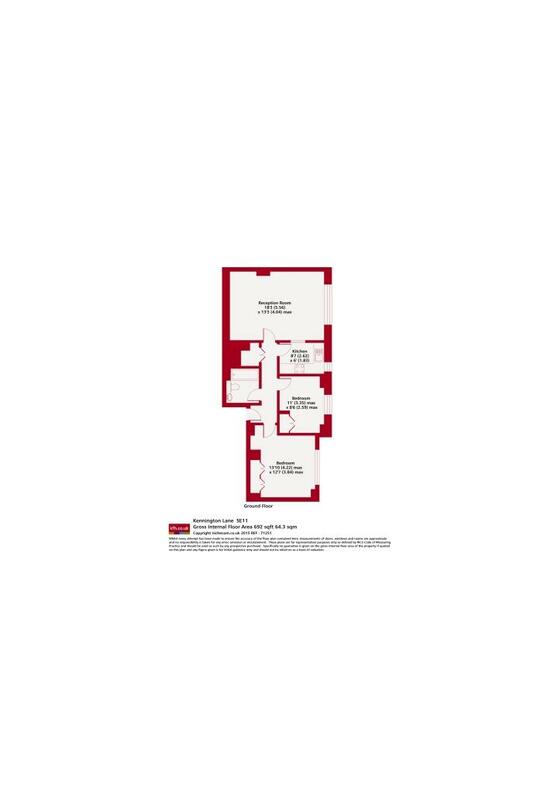 Offering underground parking, gym, lift and concierge in the rent, is a must see. 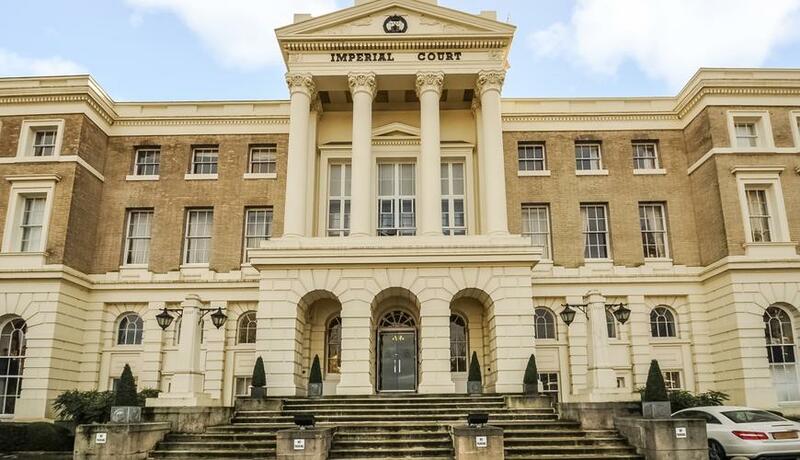 A superb two double bedroom flat located in the highly sought after 'Imperial Court' in Kennington is offered for rent and offers generous living accommodation. The team at KFH understood our situation perfectly. They found us an excellent buyer and secured an offer way above our expectations. Their professionalism ensured a smooth process throughout and I would highly recommend them.